Nathan Chase’s litigation practice focuses on complex business disputes. He has extensive experience in antitrust matters, including defending clients in nationwide antitrust class actions; representing clients in connection with antitrust investigations conducted by the Department of Justice, Federal Trade Commission and state attorneys general; and counseling clients with respect to antitrust issues raised by contractual relationships. In addition to his antitrust practice, Nathan has a wide range of experience in other complex litigation matters, including shareholder derivative suits and cases involving breach of contract, unfair trade practices, fraud-based claims, and employment and competition issues. He also has extensive experience with e-discovery issues, including managing the collection, review and production of millions of documents in complex business disputes and governmental investigations, and negotiating related protocols and orders with opposing counsel. 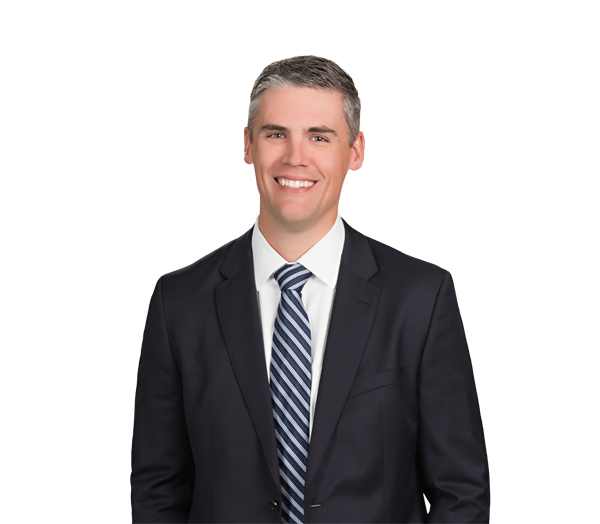 Nathan also counsels clients with respect to document preservation policies and related issues. He was previously associated with Gibson Dunn & Crutcher in Palo Alto, California. Represents National Gypsum Co. in multidistrict class action litigation involving antitrust claims brought by direct and indirect purchasers of gypsum wallboard. In re Domestic Drywall Antitrust Litigation, 13-MD-2437 (E.D. Penn.). Represents Charlotte Pipe and Foundry in multidistrict class action litigation involving antitrust claims brought by direct, indirect and consumer purchasers. In re Cast Iron Soil Pipe and Fittings Litigation, 1:14-MD-2508 (E.D. Tenn.). Represents clients in connection with civil and criminal antitrust investigations conducted by the Federal Trade Commission, Department of Justice and state attorneys general. Counsels clients with various antitrust matters, including issues related to supply agreements, distributor agreements, disputes arising under the Robinson-Patman Act and merger-related issues. Obtained arbitration award confirmed in North Carolina state court in favor of clients for recovery of investment in limited liability company. Represented major financial institution, which arranged multiple financings for a defunct entity, in defending suits in New York City, Los Angeles and Pittsburgh filed by bondholders, senior secured lenders, a bond trustee and a liquidating trustee in bankruptcy. Counseled clients with respect to comparative advertising claims. Represented software companies including IBM, Oracle and others in connection with disputes related to enterprise software sales and implementation. Conducted internal investigations in connection with alleged accounting fraud, antitrust violations, employment disputes and other issues. Represented clients in response to inquiries from the Securities and Exchange Commission. Represented Wachovia Bank, N.A. in connection with various tax-related disputes. Represented Commercial Defeasance in putative class action involving loan defeasance transactions. Represented employers and employees in connection with disputes related to noncompete agreements.